With our services at Westgate cancelled this morning due to winter storm Nemo, I thought I would share a few thoughts on how we might serve God this Lord’s Day even though we’re unable to gather for corporate worship. After all, worship is not what we do only when we gather, much less only when we sing; it is what we do with the whole of life (Rom. 12:1-2; see our Music Director Sarah Detweiler’s helpful comments). 1. Spend time as a family in God’s Word and in prayer. This doesn’t have to be complicated or replicate what we do at the church building. Pick a passage of Scripture to read (if your children are able, include them in the reading). Ask a few questions about what it’s saying and why it matters. Then spend a few minutes in prayer together as a family. You might even sing a hymn or praise song. In our home we often watch a children’s Bible story video as well (we really like the What’s In the Bible Series). If you and your family have a hard to spending time in God’s Word and prayer as a family, this is a great opportunity to get started. 2. Spend part of your day serving your neighbors. 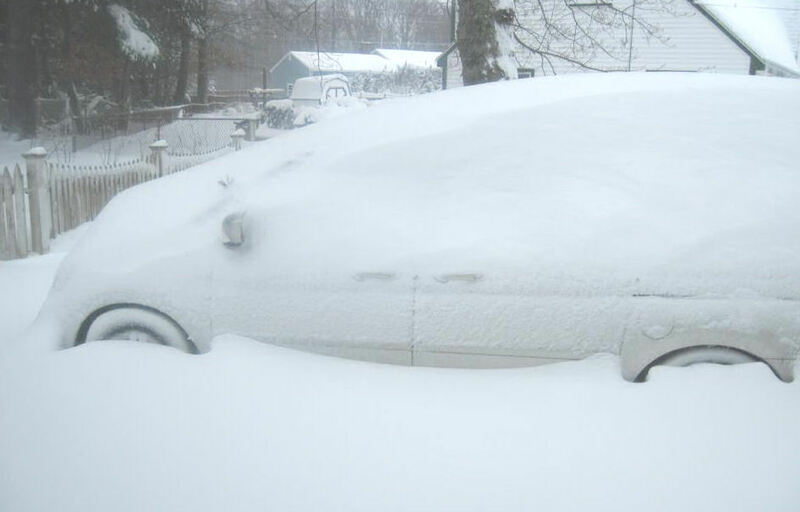 Do some of your neighbors still need help clearing their driveway, or digging their car out? Give them a hand. Or maybe bake some goodies with the family and deliver them to some neighbors this afternoon. Find a way to serve others and show the love of Christ in tangible ways. 3. Catch up a sermon you missed. All our past sermons back to May 2011 are available online here. Or you take the opportunity to listen to a different pastor online this morning (here are a few of my favorites: Kent Hughes, Tim Keller, John Piper, Jay Thomas, Jeff Vanderstelt).